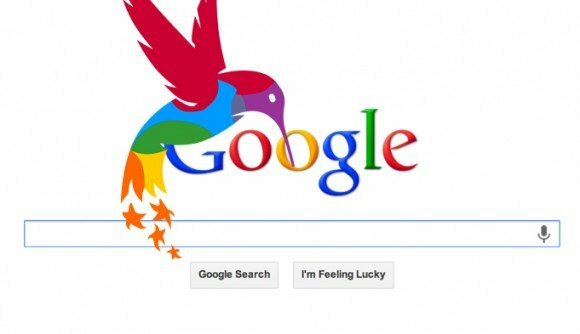 Did Google Hummingbird Drop Your Search Traffic? So at this point, you’ve probably heard all about Google’s new algorithm, named Hummingbird. This was an giant change for Google, and if you’ve seen a drop in your site activity, this could be the reason! Google has said that every word in a query is being taken into account, i.e. the whole conversation or meaning, instead of many key words. Need SEO help and SEOtips?